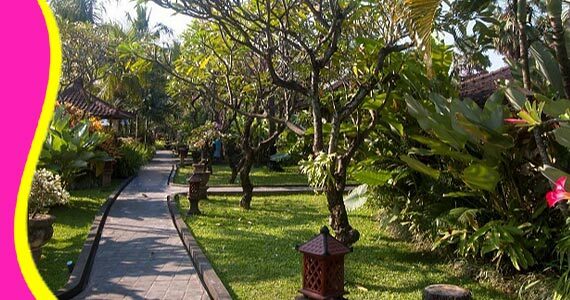 For you, who want to explore Kuta Bali, Kuta Puri Bungalow and Spa offers inexpensive and comfortable stay in Bali. Located in a strategic location in the peaceful and beautiful area, the hotel offers easy access to Bali famous attractions that you can visited during stay in Bali. 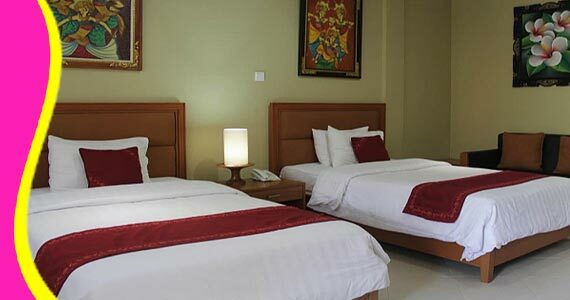 The hotel is a 20 minute drive from Ngurah Rai Airport. Absolutely nice hotel. 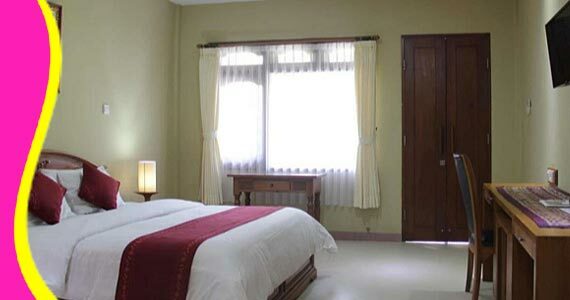 The frriendly staff of Kuta Puri Bungalows, comfortable rooms, the surroundings exceptional. The buffet breakfast so many choice and everything you could ask for. Kuta Puri Bungalows is a luxury hotel with a Balinese twist. Very peaceful and tranquil. 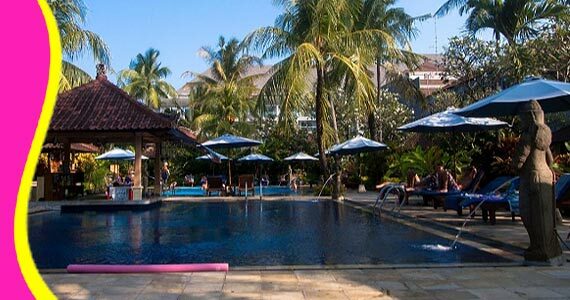 Kuta Puri Bungalows Bali has two large outdoor swimming pools with a bar. And provides massage services at its spa and health club. Wi-Fi is free in public areas. Contact us for Reservation or Booking of Kuta Puri Bungalow and Spa : +6289666777488 (for further Kuta Puri Bungalow Bali Cheapest Price, Kuta Puri Bungalow Product Details, Hotel Kuta Puri Bungalows room rate deals, Kuta Puri Bungalow accommodation Voucher and Discount Promo, Kuta Puri Bungalows Accommodation Rate deals). 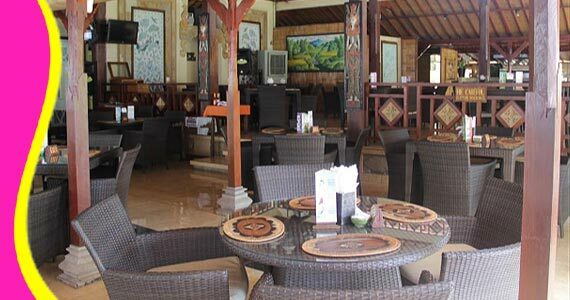 Available return Airport transfer, hotel to hotel transfer, Bali Tour and transportation from Hotel Kuta Puri Bungalow (Contact us for your transport service in Bali). “Everything was great. Quiet, clean, close to the beach and shops. (Andrew- Australia)"